Hounslow Council – with partners including West London Business – has been shortlisted by the Mayor of London to develop a plan for a Creative Enterprise Zone (CEZ) in the Borough, to support the creative sector in Hounslow and in West London. The Council has to submit plans to the Mayor by the end of July and they are keen to have the input of creative people so that they can reflect your ambitions and your needs in those plans. If our plans are successful, the CEZ could see the Council have resources to invest in working space for creative enterprises, learning training and skills development, access to business support and the development of stronger networks and connections to deliver improved outcomes for all our creative people and businesses. This event marks a first step in convening a community of interest around the concept of the Creative Enterprise Zone. It is also a mechanism for galvanising collective support for the idea of the CEZ. It is an exchange and a call to action. 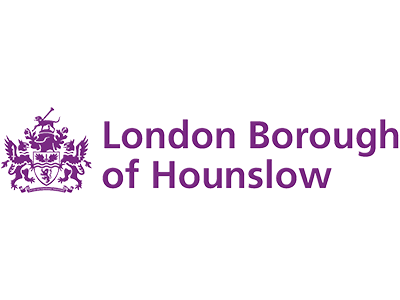 Help the Council to communicate to GLA that Hounslow is a creative place, tell them what’s happening in general and help Hounslow understand how they could help you thrive. IT & Technology sector, Artists, Creative Practitioners, Creative People and Places participants – anyone who is keen to see how a CEZ could boost the local economy.